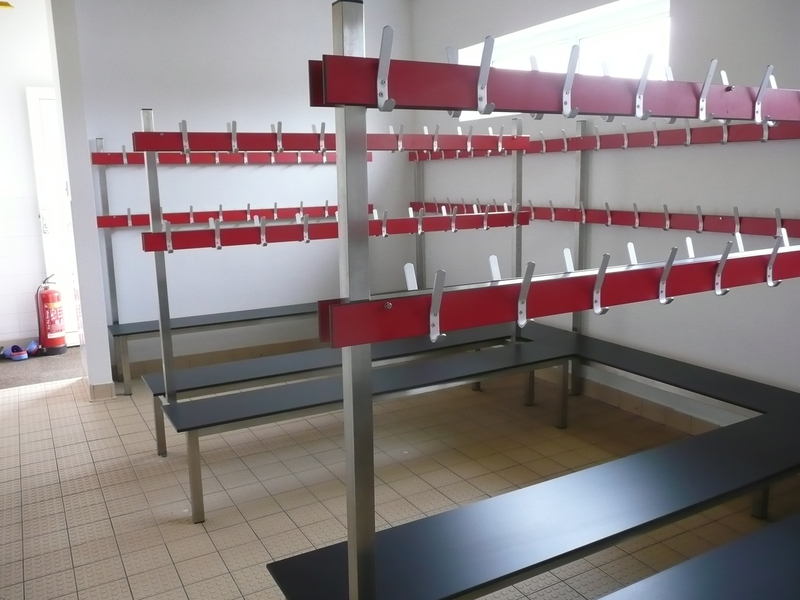 Since 1990 we have been designing and manufacturing cloakroom furniture here in Norfolk and supplying / installing them across the whole UK. 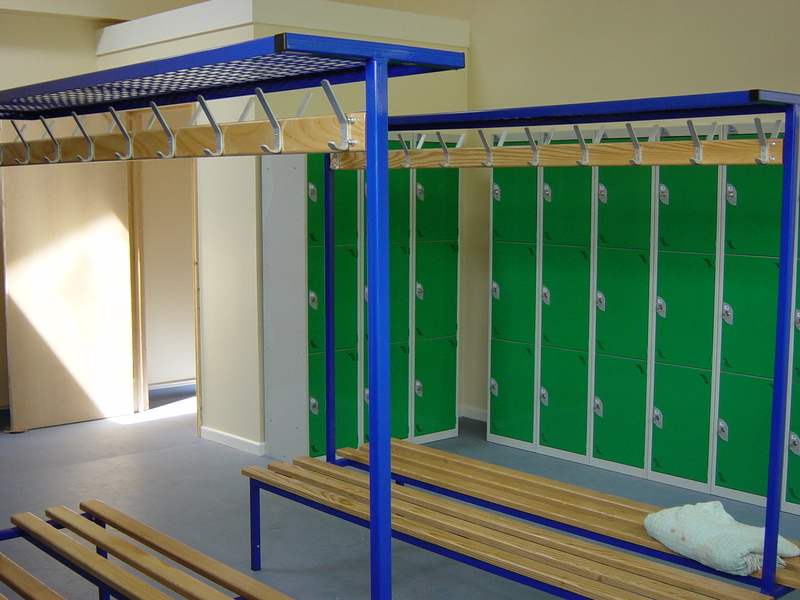 Initially manufacture started as a favour for a very good regular customer, over the years we have cost engineered, refined and extended the ranges to meet the requirements of the architects, designers and contractors that regularly specify our changing room benches. 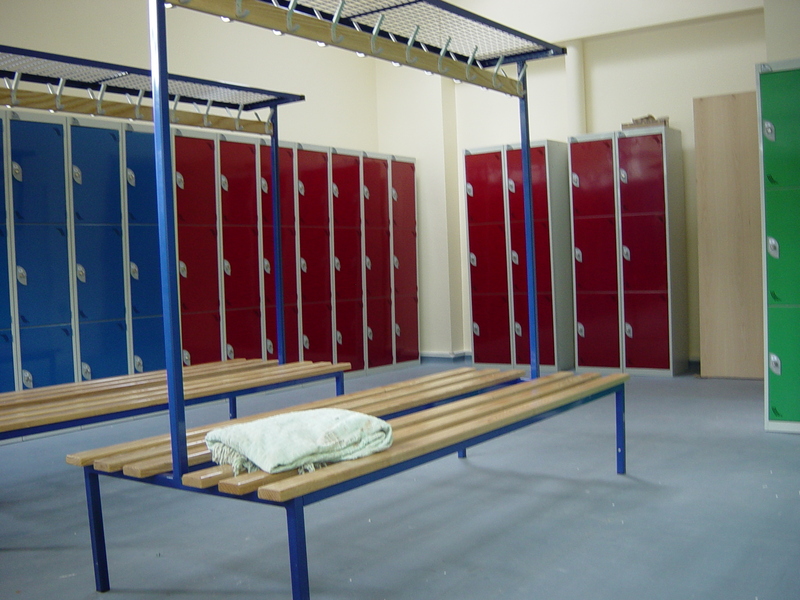 ESE Projects has designed and installed cloakroom benches, bench seating, wall shelves and clothing racks in hundreds of different changing facilities including leisure centres, sports clubs, golf clubs, swimming pools, schools, hospitals, the emergency services, village halls, and industrial / commercial changing rooms in big businesses, factories, cleanrooms and offices. 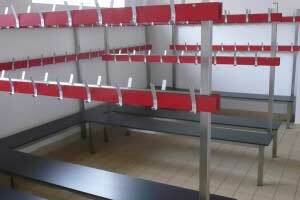 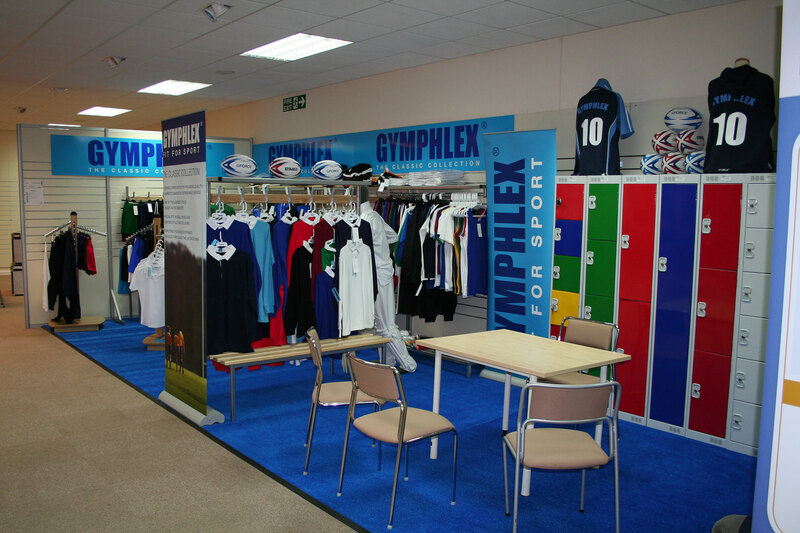 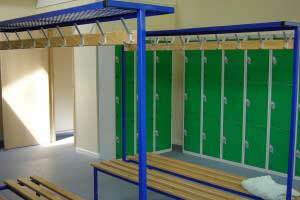 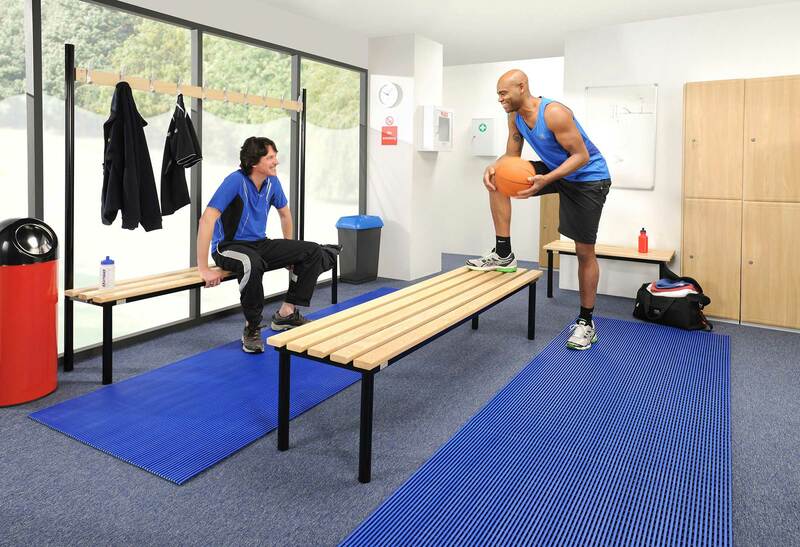 Why not ask us to assist you with your cloakroom benches or changing room design and provide a free quotation now? 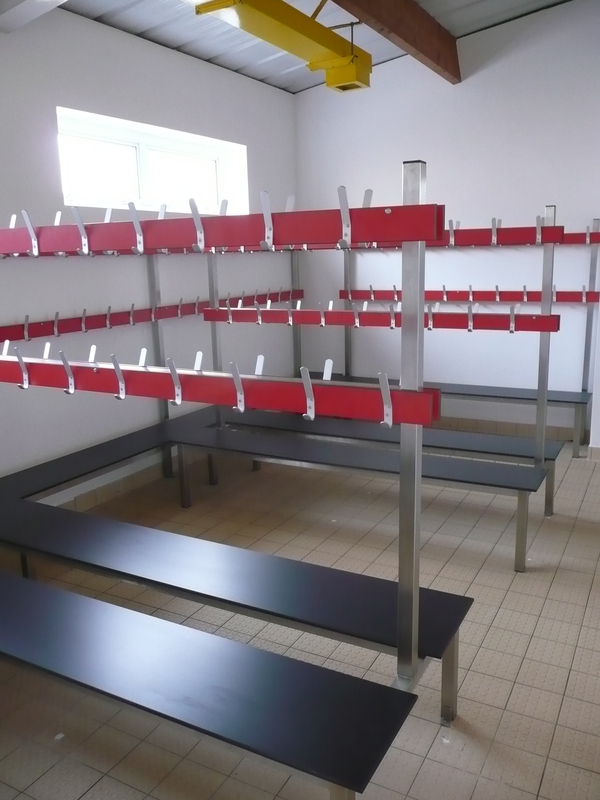 Our range now includes a Budget contractor cloakroom bench range, the original Versa Bench, an aesthetically pleasing round tube leg range called Club Bench and most recently a Stainless Steel cloakroom bench range for use in areas where hygiene is important or moisture and chemicals are prevalent. 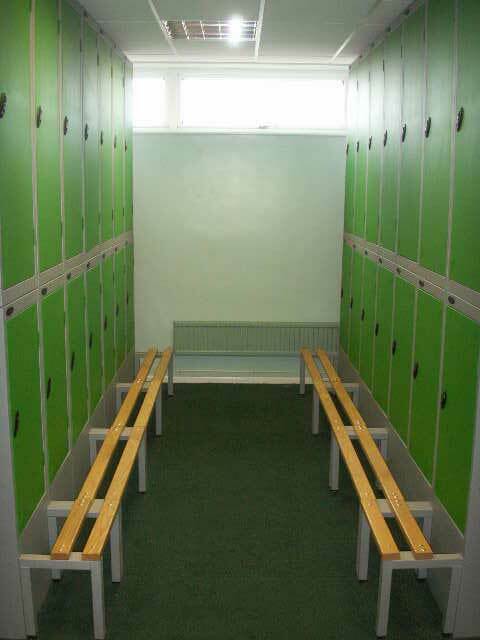 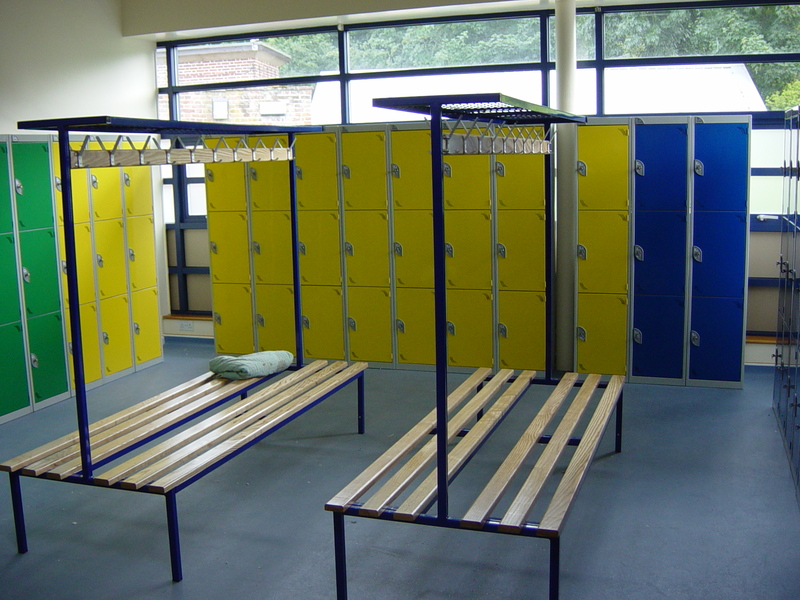 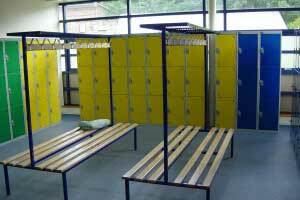 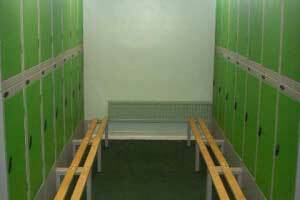 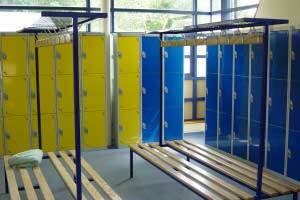 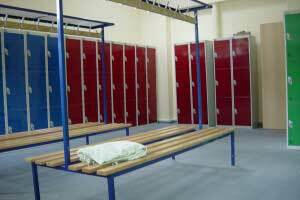 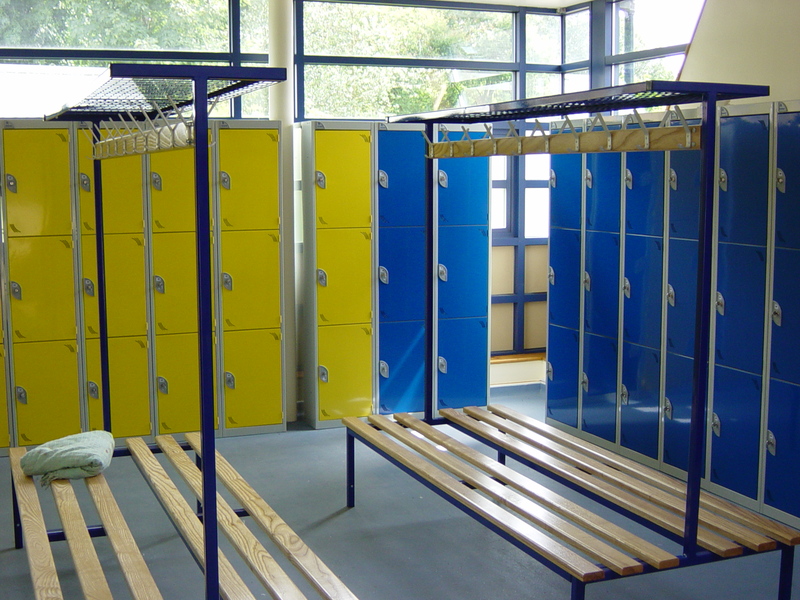 We also work closely with our Locker manufacturers to integrate a variety of lockers into the overall designs and can also provide seating for the front of lockers and bespoke solutions if you require. 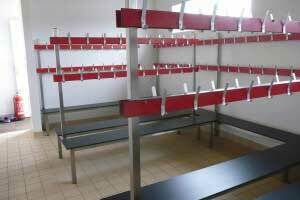 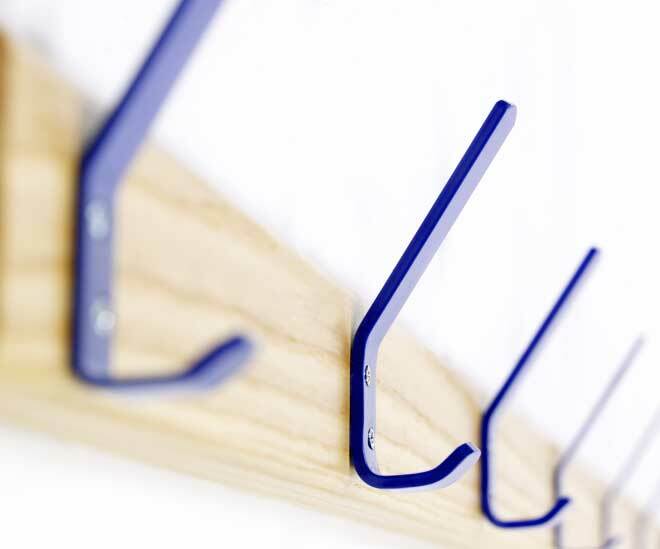 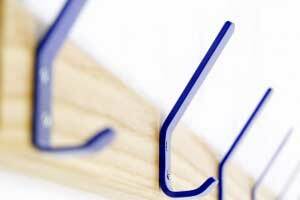 For more details on our cloakroom furniture design and build services please contact us today.